Internal communications that engage employees. Keep your company connected with employee communication tools delivered in a secure, internally distributed mobile app. 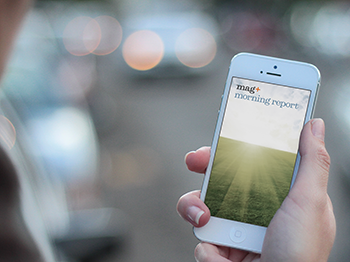 With mag+, you can quickly and easily push HR info, training materials or company news they’ll actually read. The National Association of Real Estate Investment Managers (NAREIM) overhauled its communication program with a privately distributed mobile newsletter. 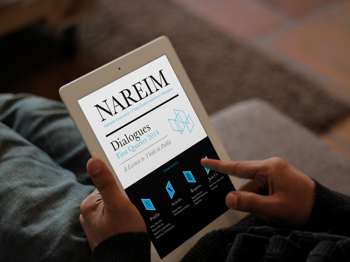 Where traditional paper gets lost or tossed, members now have easy access to all the latest NAREIM news and an archive of past info. 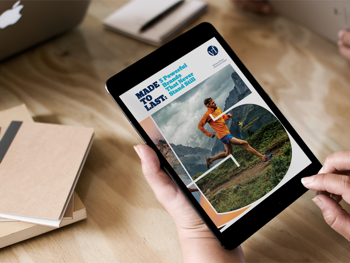 VF Corporation, an $11-billion apparel and footwear powerhouse, delivered an impressive digital annual report to its key stakeholders. 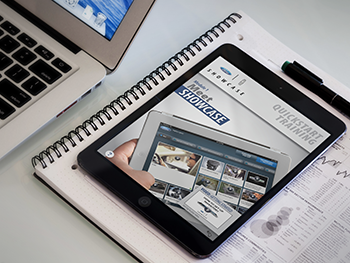 The app showcases VF brands’ products through image slideshows and brings financials to life with clear, interactive visuals.